Oh, the 1970's. 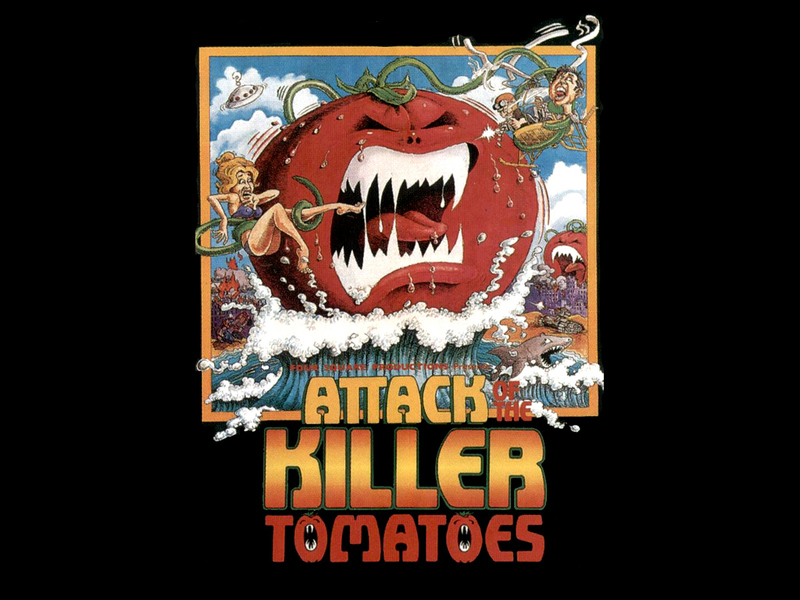 A time when films were getting edgier, grittier, and more tomato-y...huh? What happens when you mess with the genetics of tomatoes? 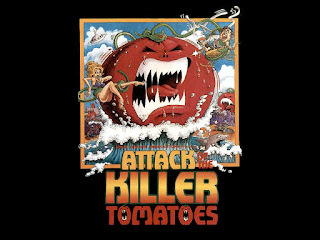 Well, you get...The Attack of the Killer Tomatoes! 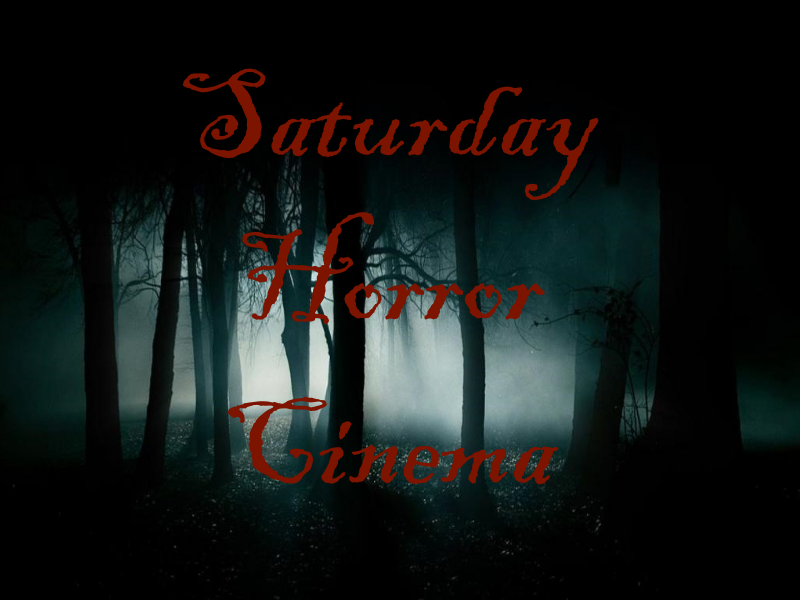 Released in 1978, this film is pure shlock and awe. Not to be taken seriously, at all. This film is a parody in and of itself, while giving every "camp horror" fan something to enjoy. The film did so well, in fact, that Fox during it's early days in broadcasting released a toned down, kid friendly animated series based on the film!